Just in time for the first Sunday of summer, the Stern Grove Festival kicked off its 77th season this past weekend at beautiful Sigmund Stern Grove in San Francisco. 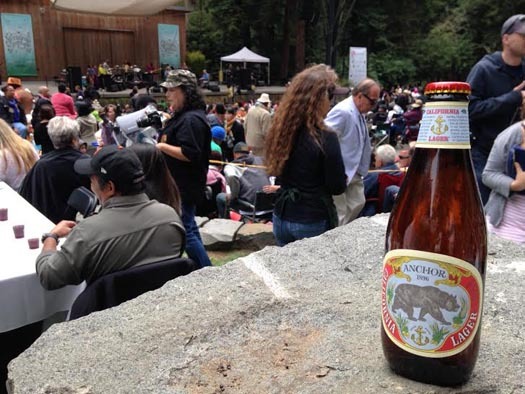 Crowds poured into Stern Grove for the “Big Picnic” to witness the timeless work of two classic Motown artists, Patti Austin and the great Smokey Robinson. 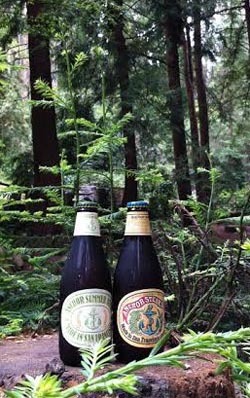 What better a way to celebrate such classic music than to enjoy it with a classic San Francisco brew? Anchor Steam Beer, Anchor California Lager, and Anchor IPA all showed up to be part of the celebration. Anchor Brewing Company is proud to once again support this free-admission performing arts series. Check out the schedule below and join us for an upcoming performance!